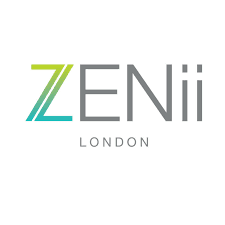 As part of her work for the Cosmetic Skin Clinic, one of London’s leading aesthetic and skin clinics, Dr Sophie has recently featured in an extensive article on Profhilo, the injectable skin re-modelling treatment that stimulates the production of collagen and elastin and has recently caused a stir the industry with the excellent results that it achieves. 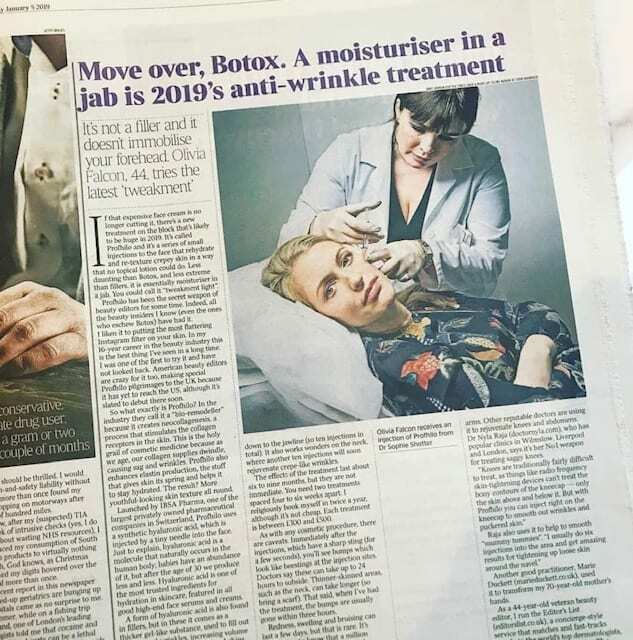 Titled “Move over, Botox’ the article features Dr Sophie giving Profhilo treatment to Times on Saturday journalist Olivia Falcon, who was extremely impressed with the treatment and its benefits – filling out creases and wrinkles and increasing skin volume, elasticity and definition. 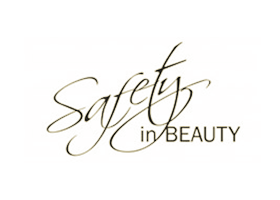 Take advantage of Dr Sophie’s expertise in this treatment and book your Profhilo consultation with Dr Sophie at Illuminate. Just call us on 0330 1331 272 or click here for more information.